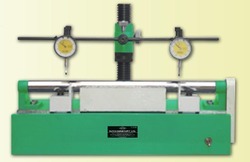 Application Of This Machine Is To Avoid/Minimize Roller Lapping In Spinning Department After Grinding Of Top Rollers. OTHER MODELS UPTO 60 MM (THK) AND SIZE TO SUIT CAN ALSO BE OFFERED. 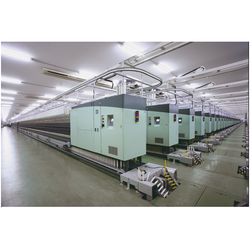 We provide all types of schlafhorst autocoro openend spinning machine.